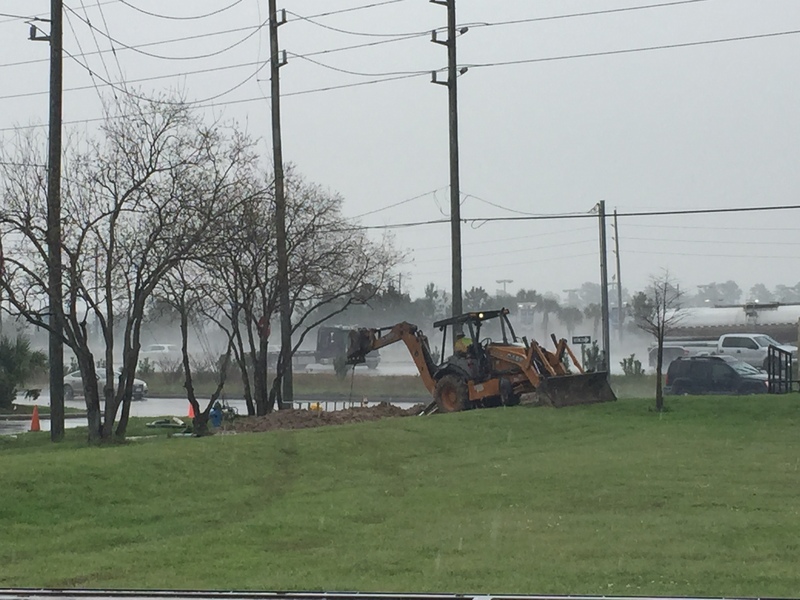 3:45PM UPDATE: Per officials at WCID #110 – the water main break has been fully repaired and water has been turned back on to the businesses. Spring, Texas: A water main break at Interstate 45 and Meadow Edge is affecting multiple commercial businesses along Interstate 45. At this time only commercial water lines are affected. Officials from WCID #110 tell us that repairs on the line will begin at 2PM. Crews estimate the repairs to be completed within 4 hours. All commercial businesses on the southbound side of Interstate 45 from Planet Ford at Meadow Edge to Auto Nation Spring Dodge north of Louetta will be effected. Stay tuned to Spring Happenings as we will be providing updates as they become available.